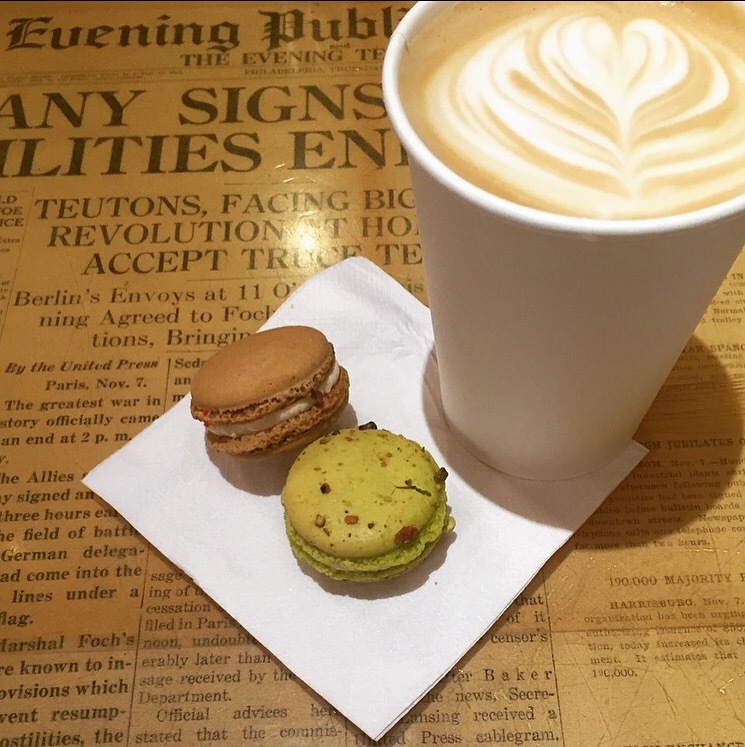 These macaroons [salted caramel and pistachio] from Thinking Cup in Boston. Perks to getting to night class early. 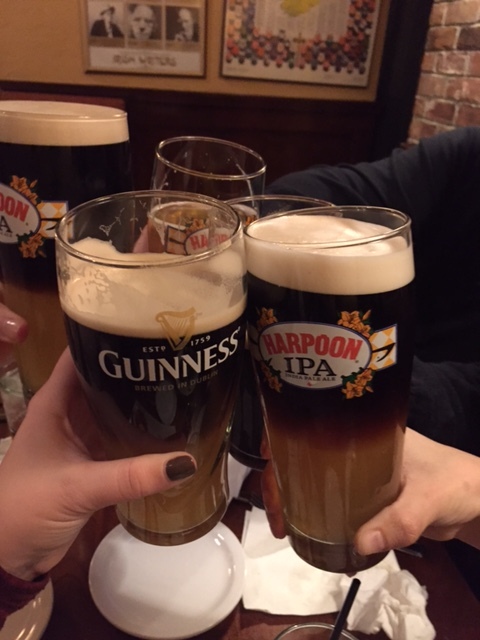 Also, isn’t that the most perfect-looking latte? A night out with family to celebrate my brother’s birthday, and also him doing BIG things in the finance world. 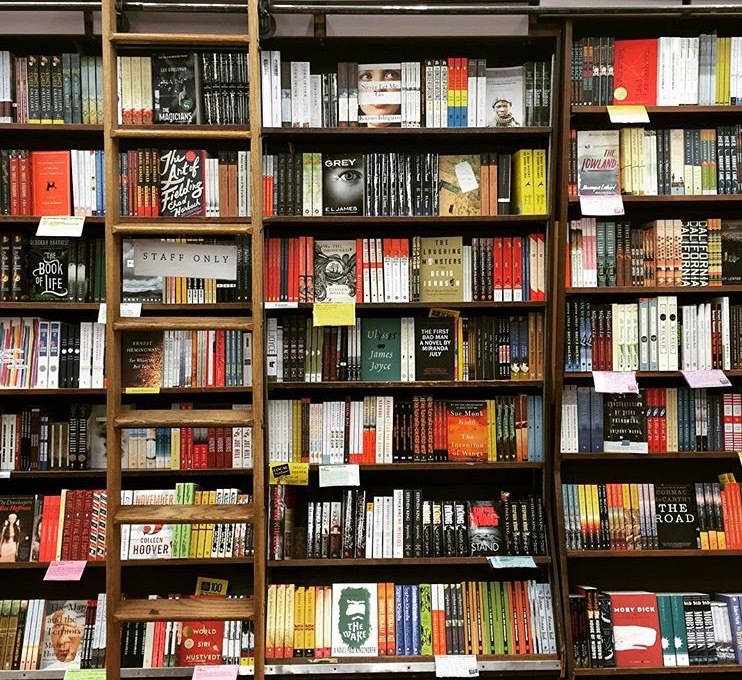 Book Heaven. I can’t stay away from my all-time favorite bookstore, Brookline Booksmith. The lazy-girl’s makeup. I just discovered this and I love it already! 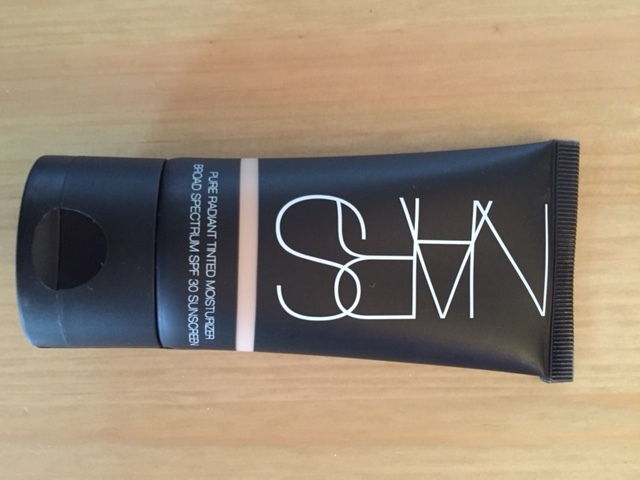 Nars makes this tinted moisturizer that works perfectly as a makeup, moisturizer, and also has spf 30 to keep your skin safe throughout the day. My tone is called Groenland.